Shampoo with 6.8 pH, Phase 1 of keratin smoothing treatment. It offers a gentle cleansing that eliminates mineral residues, cosmetics and impurities, preparing for Phase 2 of the treatment. 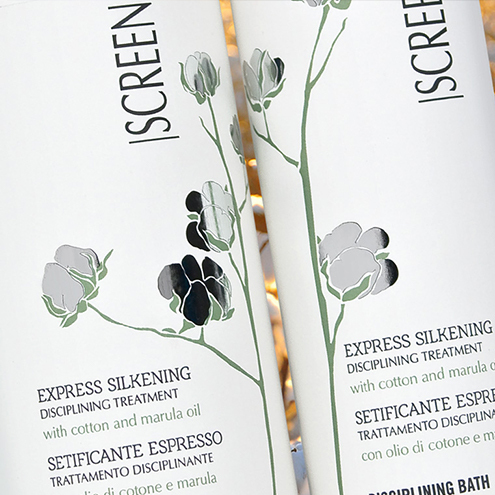 Active ingredients Keratin, Hyaluronic acid, Linseed oil. Directions for use Distribute on wet hair and gently massage. Rinse. Repeat again and leave in for several minutes before thoroughly rinsing. Proceed with the Stage 2. Always refer to the directions included in the package. 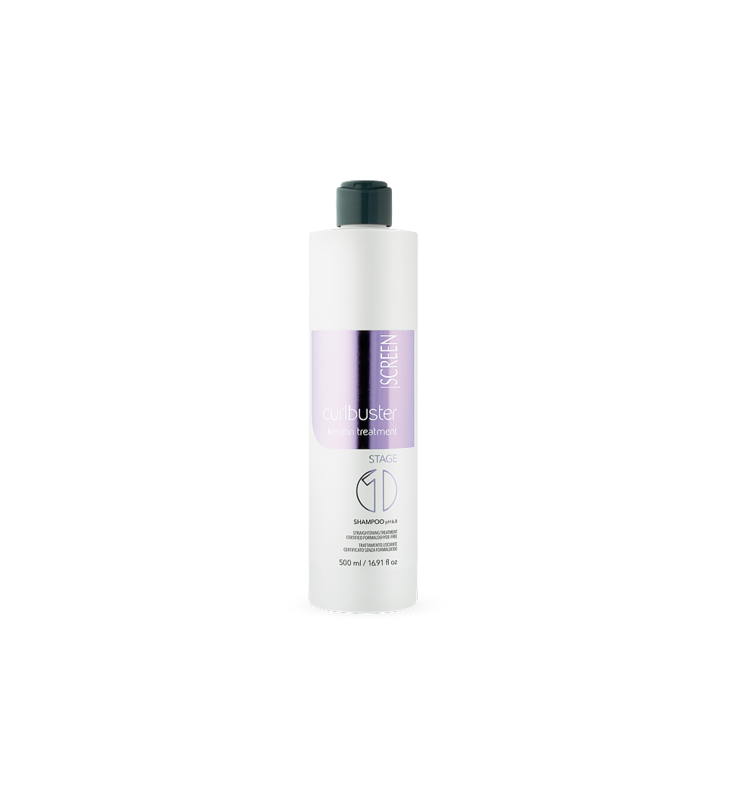 When to use it You want a formaldehyde-free and long-lasting straightening treatment. It cleanses deeply and gently. 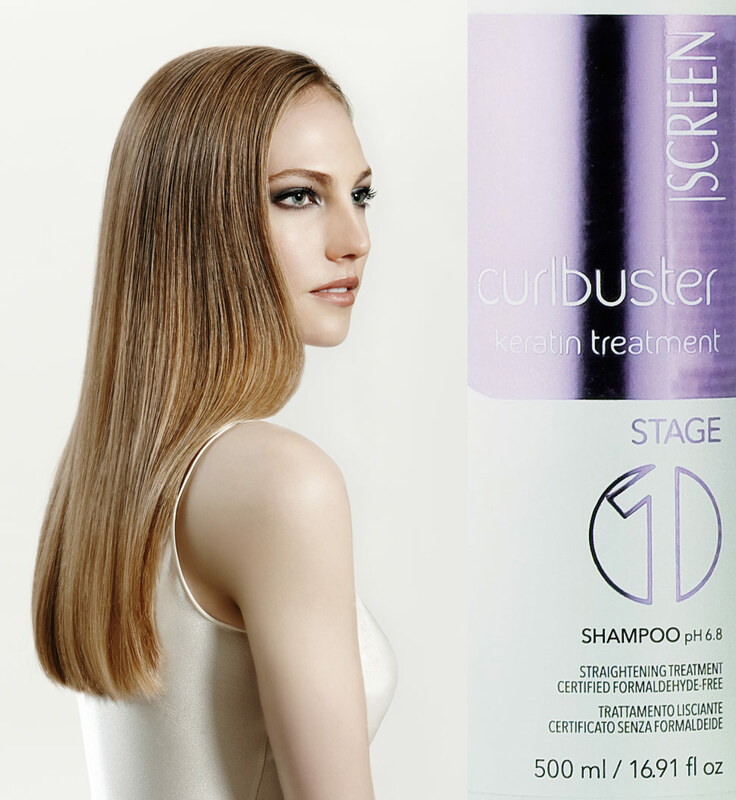 It ensures a long-lasting straightening effect. It has a progressive effect: each following treatment is more effective and lasting. Keratin: One of the main constituents of hair, is a protein consisting of chains of amino acids, rich in vitamins and trace elements. 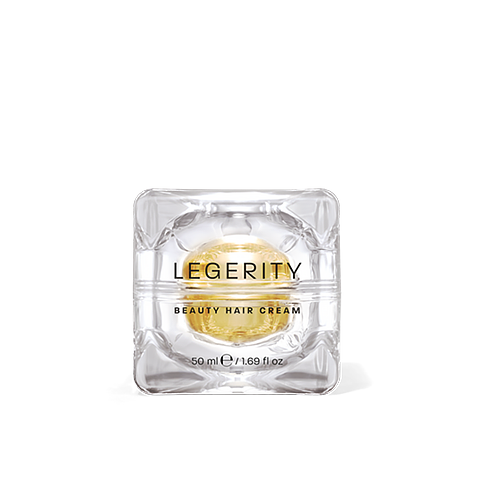 It has the ability to strengthen the hair and make it more resistant. Moreover, it helps to keep it smooth and gives it its characteristic brilliance. Hyaluronic Acid: It has an extremely flexible and soluble molecular structure in an aqueous environment, this means that it restores the hair water balance, protecting it at the same time from any excessive stress or tensions. Moreover, hyaluronic acid has also recognized filling and revitalizing properties that make hair full-bodied and shiny. Linseed oil: It is naturally rich in Vitamin E and F, Linoleic acid (Omega 3) and Betacarotene. 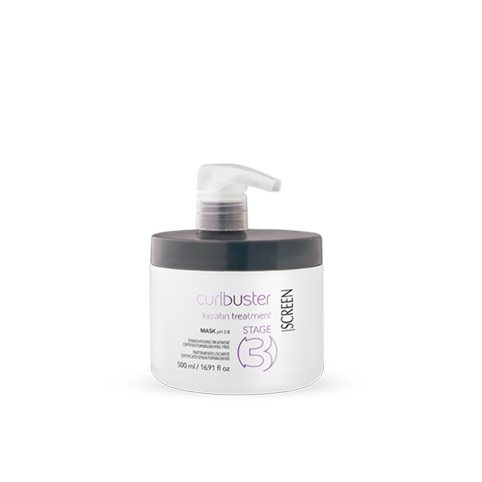 It has moisturizing and restructuring properties that eliminate frizz and give hair elasticity, strength and shine.